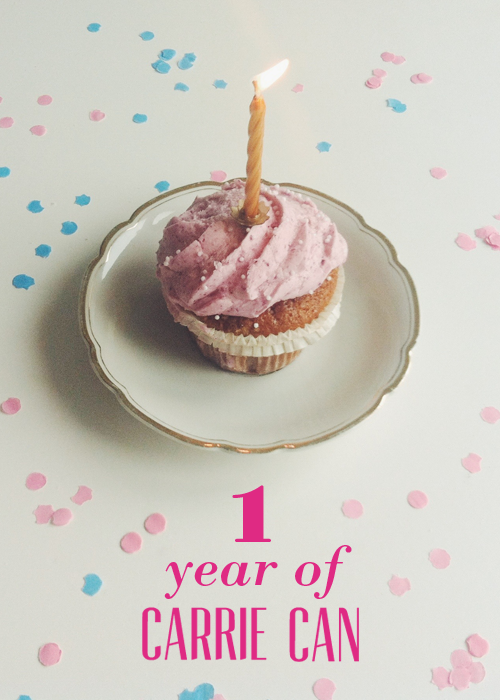 Altough the blog has been around for quite a while, my online shop is reaching quite a milestone. This month it’s been open for 1 year so I think this deserves a celebration! Carrie Can unless otherwise credited. You're welcome to use my images on your blog, just be nice and link back. Please dont't take any of my designs, artwork or photos for commercial use without my permission.